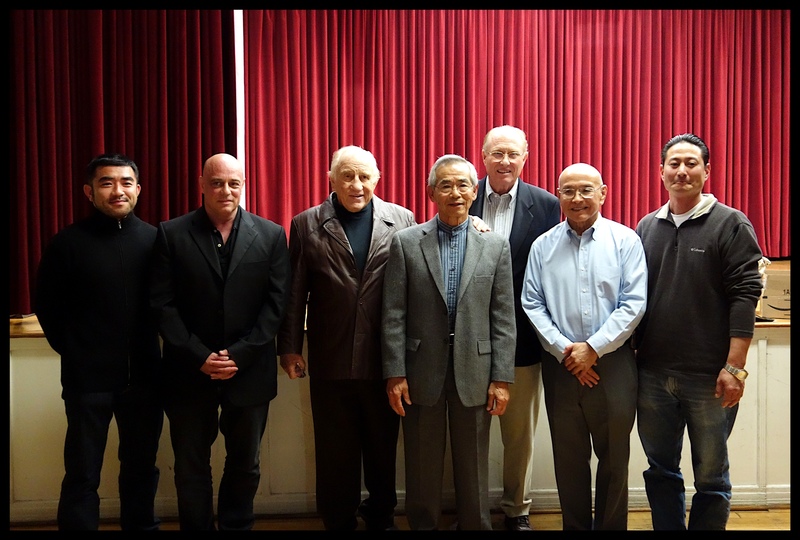 Hollywood Judo Dojo – 80 years! Our Judo Club celebrated 80 years. Among the 60 guests were former champions, as well as current members. We had a great evening. 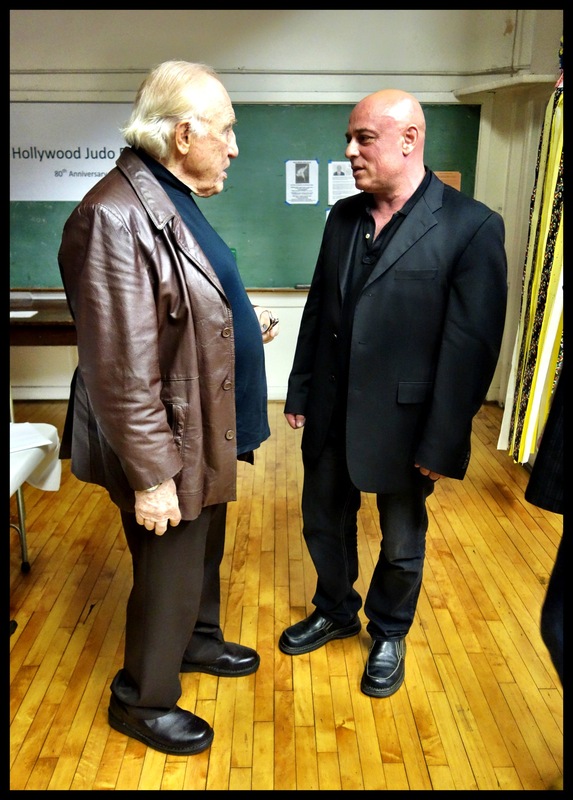 Here are some pictures, Me and the legendary Gene Lebelle, the present and former Senseis. In a few hours I leave for Cuba to take pictures. It’s been 8 years since my last visit. Happy Thanksgiving to everyone and see you in 10 days!